As a commerce industry fashion has always lead the way when it comes to attentive customer service and luxury in-store experiences. But how do you replicate this online? 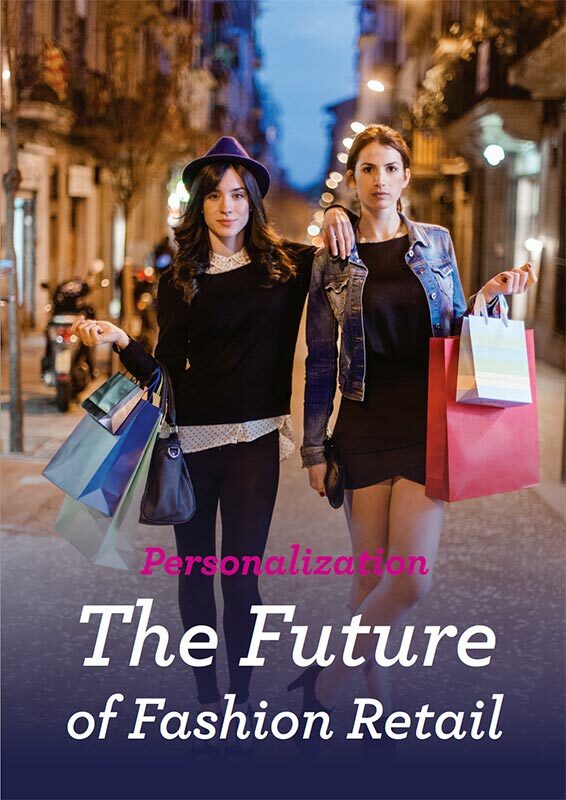 The answer is personalization - a hot topic rocking the online fashion world. But what is it and how can you use it on your store?